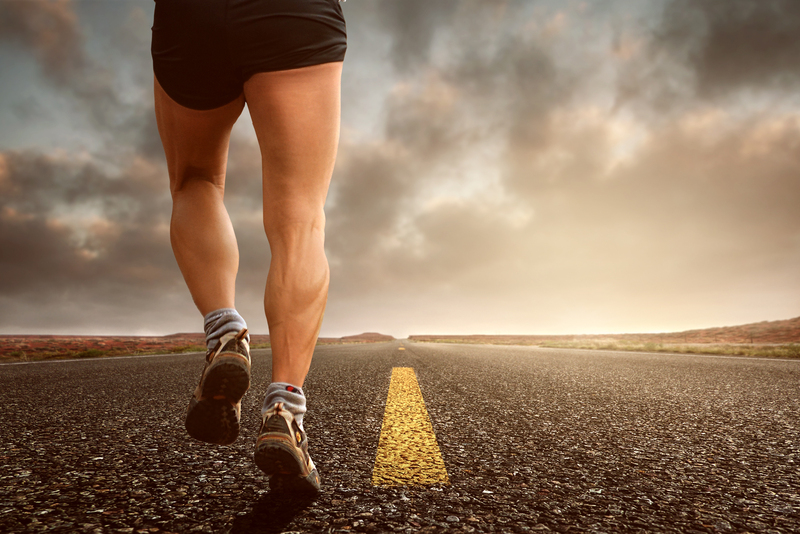 Are you looking to improve your running economy while reducing your risk of injury? Have you been dealing with one injury after another, always looking for an answer? Do you know where to start? The Resilient Runners Winter Clinic will show you the path. I’ve helped hundreds of athletes move better, get stronger, and run faster, while reducing their injury rates by incorporating smart training programs. This two-day clinic will help you get on the path to better running efficiency and help you avoid the pains that repeatedly sideline you. The two day course costs only $79 per person but is limited to 30 people. Reserve your spot today and don’t miss out on this opportunity. I can highly recommend Drew’s clinic. He is a consummate professional and will pinpoint what you need to get stronger and healthier!